THE MAYBELLINE STORY : Maybelline Queen, Evelyn Williams 5TH Beauty Secret, Epsom Salt. Maybelline Queen, Evelyn Williams 5TH Beauty Secret, Epsom Salt. 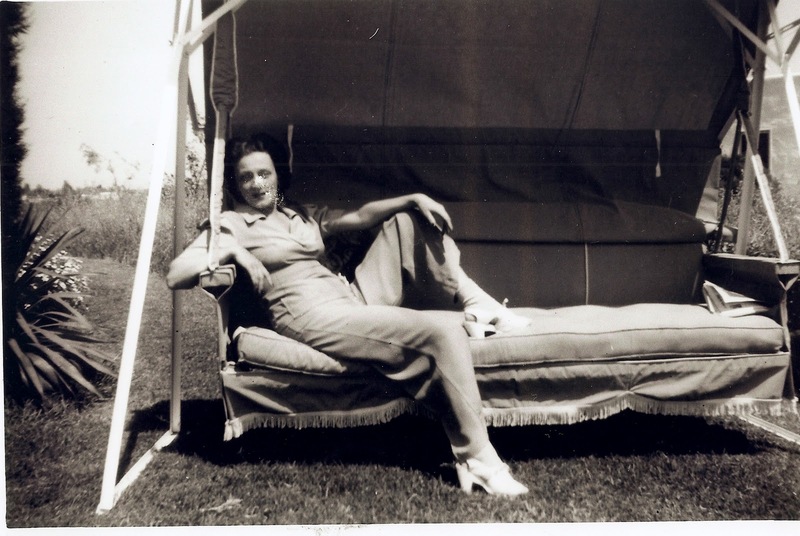 Evelyn relaxing at her new home in California, 1938. Read more about Nana and her obsession with perfection in the Maybelline Story.